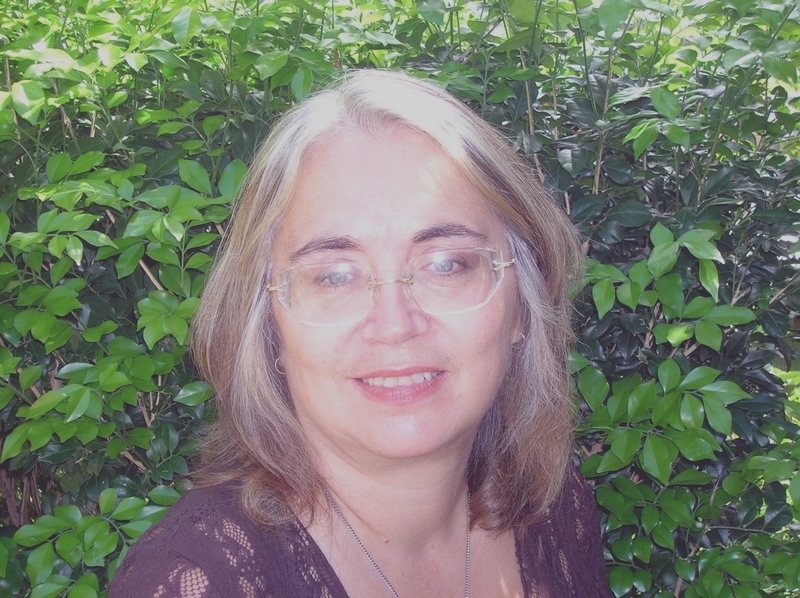 Helen Armstrong is the president of the Sutherland Branch of the Fellowship of Australian Writers New South Wales Inc. I met her at last November’s Writers Unleashed Festival, an invaluable weekend of networking and workshops. Helen was kind enough to agree to be interviewed for my blog. 1. Can you explain briefly what the FAW is? We promote writing and provide an opportunity for members to support each other. It’s important for us to have someone to bounce off, as writing can be a very solitary occupation. This is dangerous as it can lead to exploitation by unscrupulous people. We’ve heard so many horror stories over the years and we’ve managed to rescue quite a few authors. 2. What are the organisation’s key aims? We promote excellence in writing. We encourage people to join and enjoy the help, support and knowledge of other members. Our members are alerted to competitions and writing opportunities, and we also offer a manuscript appraisal service. 3. How often are meetings held? Meetings are held once a month. Our branch meets at Sutherland library in Sydney, but there are branches all over the state. We even have an isolated writers’ group, who meet either online or in some other capacity. Our meetings last three hours, with a tea break in the middle. The tea break is the perfect time to pick other people’s brains and learn a few extra tips! 4. What happens at the meetings? To a large extent, meetings are led by the members’ needs. We try to cater for their interests and goals. Generally we have writing exercises, workshops and guest speakers. Occasionally we manage excursions. We try to provide feedback and offer encouragement. We discuss how members are progressing, whether they’ve submitted to a publisher or had anything accepted. At our recent Christmas party, we each had to read five minutes of something we’ve written. It was great fun, as well as an excellent way to practice our presentation skills. 5. What does your role as President of the Sutherland branch entail? I chair meetings and keep things in order – which is usually not much of an ordeal! I also ensure an entry is submitted to Writer’s Voice, the FAW’s newsletter, which goes to members on a quarterly basis. 6. 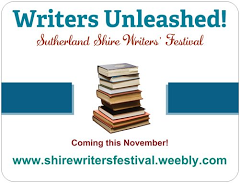 What is your involvement with the Writers’ Unleashed Festival? This is one of the most exciting things the Sutherland Branch created. We’ve been running festivals for five years now, and each year they become bigger and better. In 2012, it was held in the Gymea Community Hall. Last year it was held at the Tradies club. The facilities were fantastic, and allowed us to do so much more. Each year, our list of contacts grows. Many of the guest authors are happy to come back the following year. 7. Can you also tell us about the Children’s festival day? This is held the Monday after the weekend festival. Primary schools in the Sutherland and St George districts are invited to send their keenest writers to attend the day, where they get to meet well-known authors and attend stimulating workshops. The day is always a huge success and the children love it. 8. How can people join the FAW? Details are on the website at http://www.fawnsw.org.au/membership.html. People can also contact me directly regarding the Sutherland branch at jarmstro@mail.internode.on.net. 9. Can you leave us with your favourite writing quote? Hi Stella, what does Helen mean when she says that solitary writers have had to be rescued from exploitation? She means unscrupulous people have taken advantage of people’s desires to be published, either by charging them exorbitant fees or by signing them up to unfair contracts. Inexperienced writers without external advice tend to be more vulnerable. All these interviews from Australia make me want to move there. Thank you, Stella.